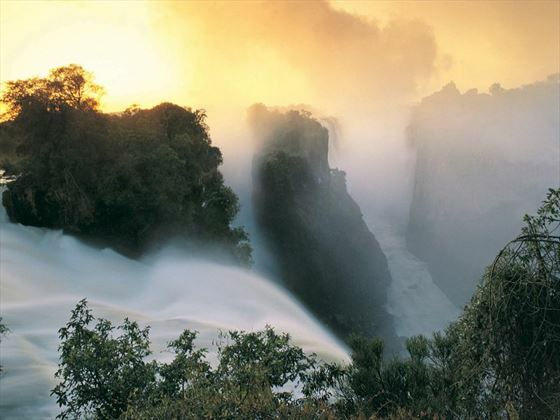 Discover the natural splendour of South Africa and Zimbabwe on this spectacular seven-night tour, starting in Kruger National Park and ending at the beautiful Victoria Falls. 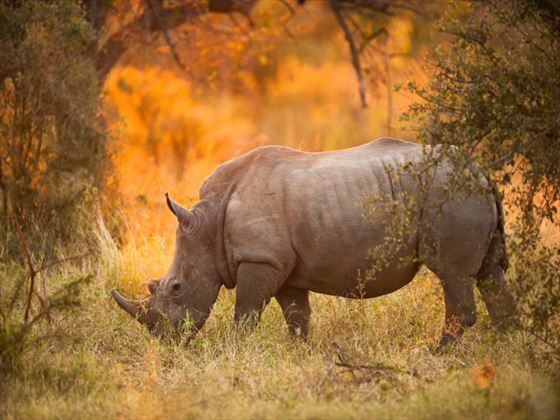 Embark on amazing game drives full of unforgettable wildlife encounters in Kruger National Park - including the Big Five - before hopping on the luxurious Rovos Rail for a scenic journey to Zimbabwe. 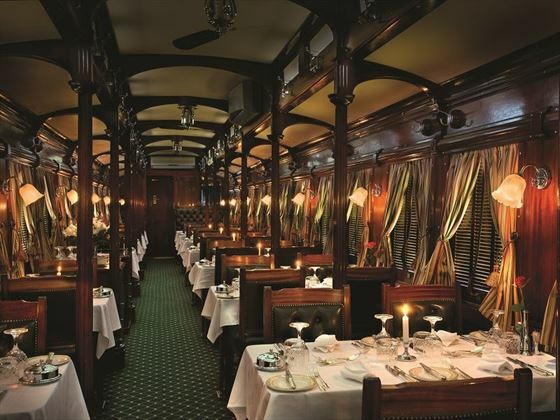 With lavish carriages, a wonderful observation car, and dedicated elegant dining areas, the Rovos Rail is a truly indulgent way to discover some of Africa's most incredible scenery. 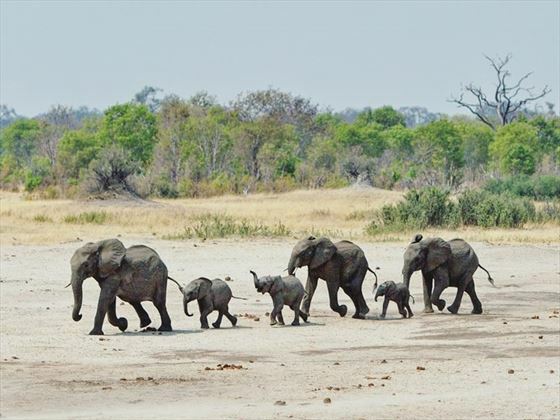 There'll be plenty of stops too, including the chance to explore Hwange National Park and come across wonderful animals on a game drive. Lastly, you'll discover the incredible sights of Victoria Falls, taking advantage of the fun activities on offer, or simply taking in the views. On arrival in Johannesburg take a small aircraft flight to Hoedspruit from where you'll be transferred to Motswari Game Lodge. 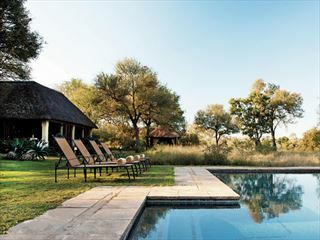 Spend the next few days going on game drives, walking safaris and relaxing by the pool. 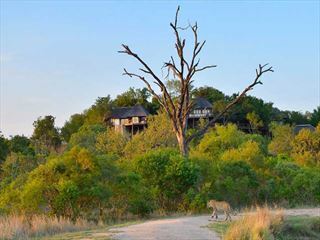 Motswari Game Lodge is a luxurious lodge that really hones in on the beauty of an African safari. 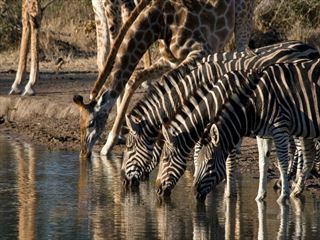 Nestled in the Timbavati within the Kruger National Park, you’ll enjoy a lot of incredible experiences here that you’ll struggle to find elsewhere. You will be transferred to Hoedspruit Airport for your flight to Johannesburg after transferring to your overnight accommodation in Pretoria. Ready to board the luxurious Rovos Rail the next morning. 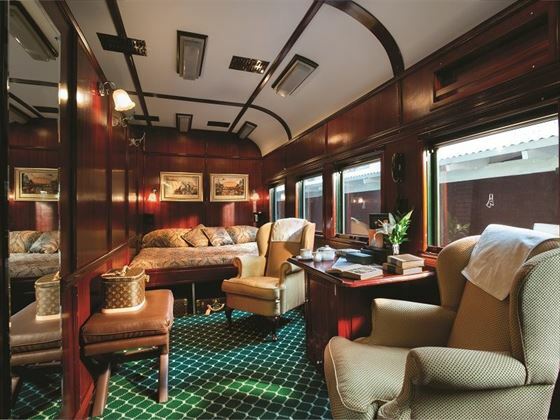 You will be transferred to the Rovos Rail station and board the Rovos Rail to await your departure aboard the gleaming, woodpannelled five-star luxury train. 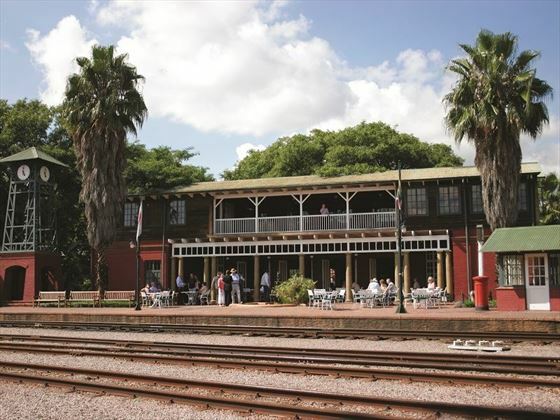 This three-night adventure begins with the train’s departure from Rovos Rail Station in Pretoria at 09:30. It then winds its way north through Warmbaths, so named for its mineral waters, and Nylstroom, christened by the Voortrekkers as the source of the Nile River as the town’s river happened to be north flowing. You will then pass the edge of the escarpment and crosses the Tropic of Capricorn en route to the border with Zimbabwe. After formalities at Beitbridge the next morning, the train travels to Bulawayo, second city of Zimbabwe, capital of Matabeleland and industrial capital of the country. 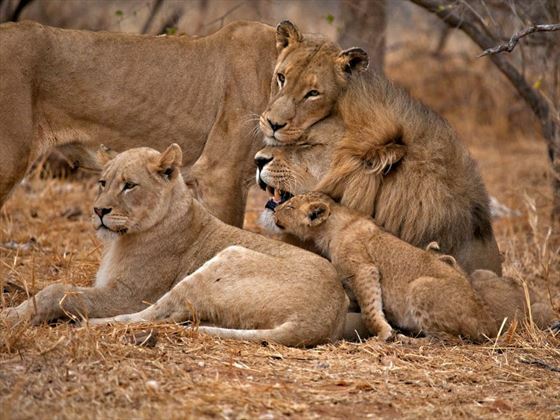 The following day you will be traversing Hwange National Park, a rich and diverse wildlife sanctuary where animals can be spotted from the train and a game drive excursion is enjoyed. 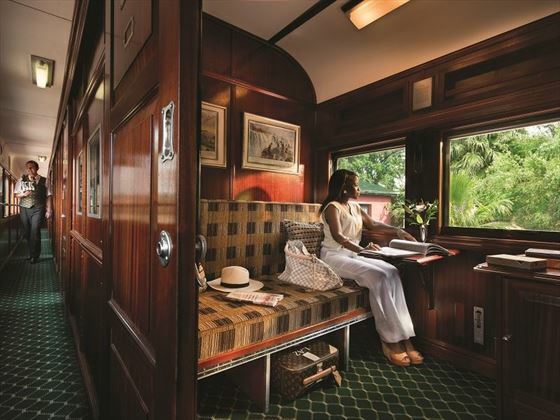 On arrival in Victoria Falls the next morning you will disembark the magnificent Rovos Rail on the doorstep of the Victoria Falls Hotel. You'll have rest of the day to relax and unwind. Spend the next few days exploring the town of Victoria Falls, taking a tour of the falls or try out some of the adventure activities Victoria Falls has to offer for the adrenalin junkies. 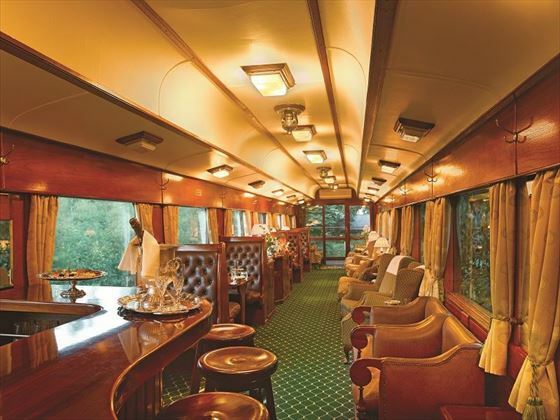 The Pretoria to Victoria Falls journey onboard the Rovos Rail departs from Pretoria on Thursdays.